Wow, this new breathtaking, 4,000+ sq. ft. lake home speaks for itself. 4 Bedrooms and 3 extra large baths. Possibly 5th bedroom. Office with a lake view. Plenty of storage. Work shop with garage door. Gourmet kitchen with oversize island. Quartz counter tops, custom cabinets, drawer microwave, pot filler over gas stove, walk-in pantry,ship-lap walls, huge porches, on demand water heater, and much more. Picturesque view of lake and woodlands. Gentle slope to lake. Approx. 400 ft. of seawall. 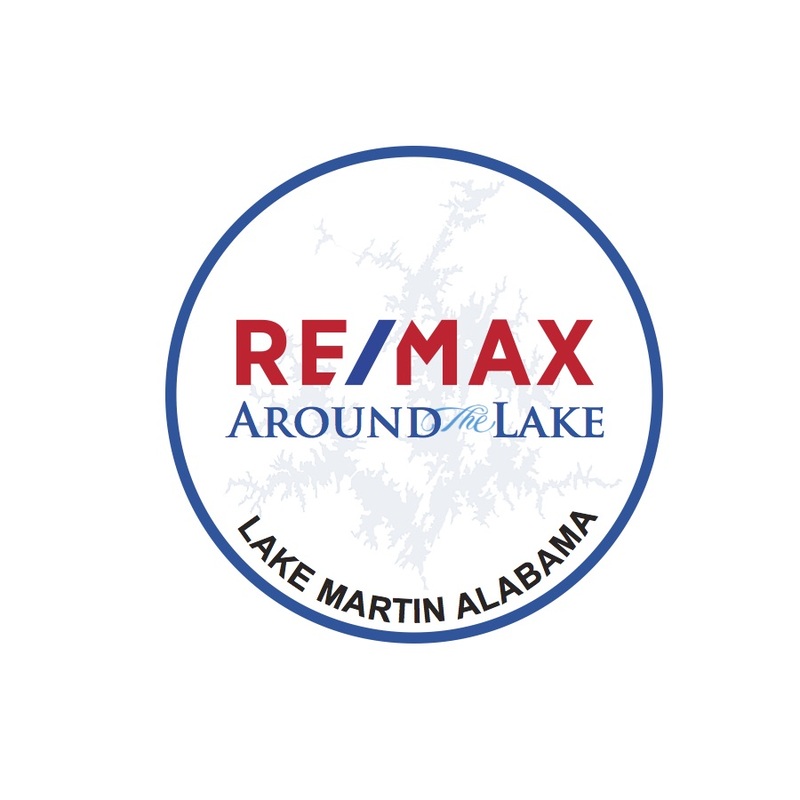 15+ ft. year round water at floating dock. Private lot with a cozy setting. This lot is a rare find.